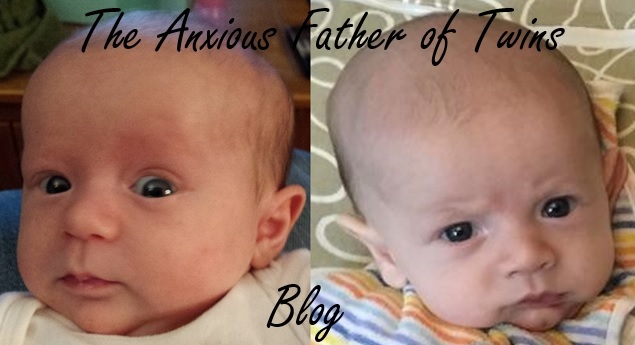 The Anxious Father of Twins: 5 Months Old! 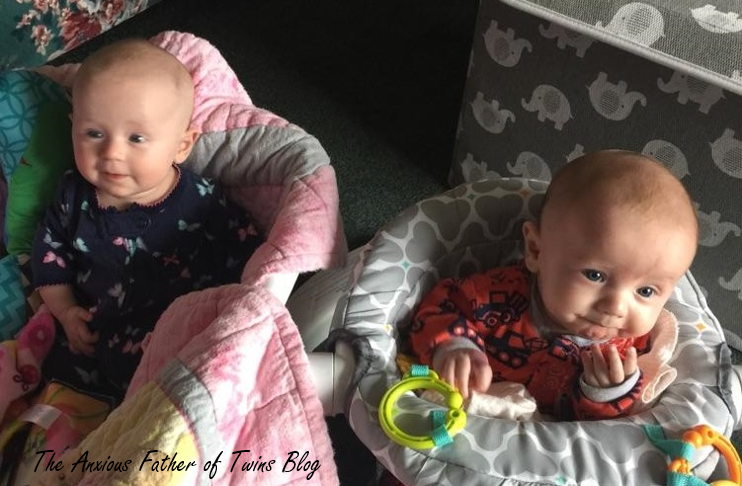 Our twins are 5 months old today. 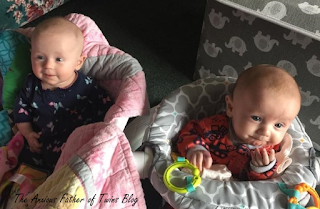 Time has sure gone by quickly since the moment that they were born and our lives changed. There have definitely been some frustrating and hectic moments, but they are more than worth it! They are a blessing.